Electronic Arts has revealed new content for its upcoming Star Wars Battlefront II event inspired by the release of Solo: A Star Wars Story. 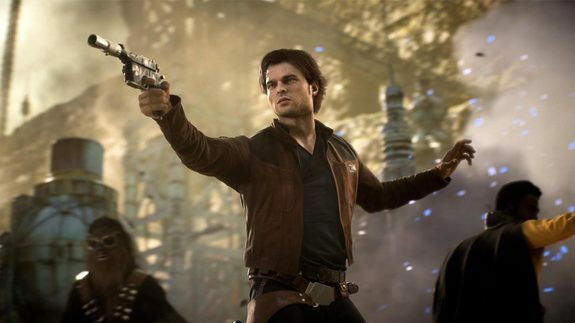 Players will be able to battle as young Han Solo or fly Lando’s Millenium Falcon in new battle modes that take place in some of the film’s new locations, like Kessel. The Solo event for Star Wars Battlefront goes live on June 12th. DreamWorks Animation has released the first trailer for its upcoming film How to Train Your Dragon: The Hidden World. 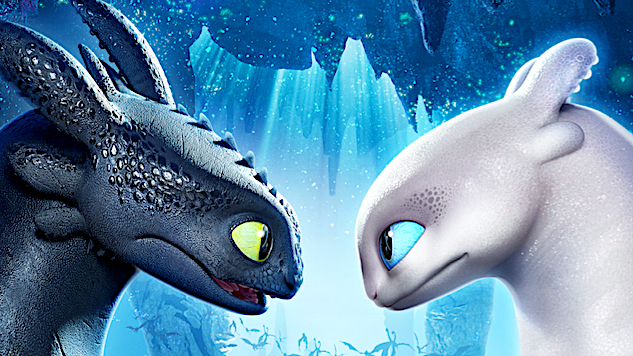 This third installment in the Dragons franchise will introduce a new dragon, a Light Fury, as Hiccup and Toothless embark on their most challenging adventure yet. How to Train Your Dragon 3: The Hidden World opens in theaters on March 1st, 2019. Netflix has announced the premiere date for Season 6 of its original prison dramedy Orange is the New Black. According to the streaming service, new episodes will be available beginning July 27th. 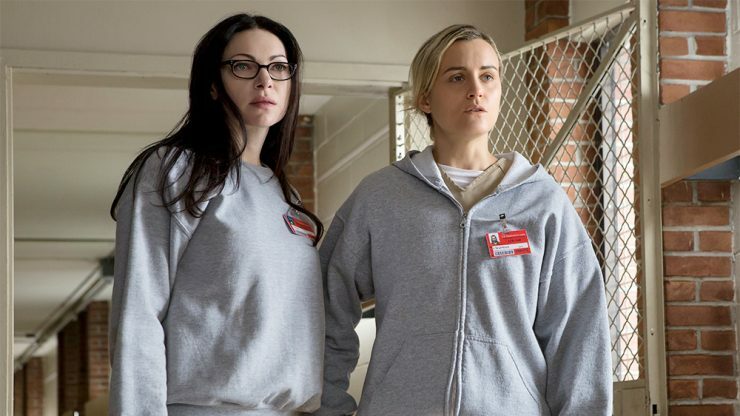 Season 6 of Orange is the New Black will pick up where the 5th season left off, as a number of inmates await the consequences of inciting a three-day prison riot. Universal Pictures has released some of the first official images for its Halloween remake, and Michael Myers has come home to Haddonfield. 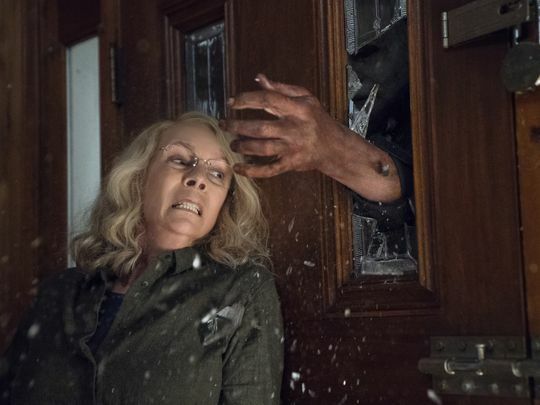 Fans can get a closer look at the new Halloween mask created for the film, as well as Jamie Lee Curtis back in her famous role as Laurie Strode from the original film. Halloween opens in theaters on October 19th. Let Your Geek Sideshow would like to acknowledge the life of actor William Phipps. He was best known for his role as Prince Charming in Cinderella, as well as his acting in numerous science-fiction films, including War of the Worlds and Invaders from Mars. Phipps passed away at the age of 96 earlier this week.